PHOENIX – Levi Levertov was still trying to make sense of Saturday’s shooting inside the Tree of Life Synagogue in Pittsburgh, ending with 11 people dead. 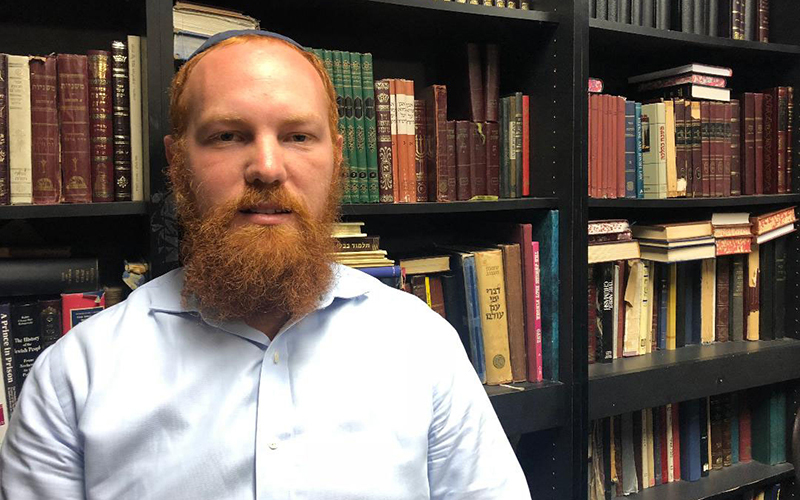 On Monday, Levertov, a rabbi at the Chabad-Lubavitch Center in Phoenix, said his synagogue will review what changes can be made to ensure safety to the congregation, but he hopes the changes will be unrecognizable to the members. During the observance of Shabbat, access to cellular devices is restricted from sundown on Friday until an hour after sundown on Saturday, with the exception of emergencies. Levertov said many members at the Chabad-Lubavitch community weren’t aware of the shooting until later Saturday evening, when police officers arrived at the center. 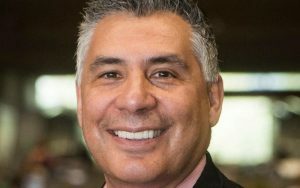 Carlos Galindo-Elvira, regional director for the Anti-Defamation League in Phoenix, said although staff members are shocked by such anti-Semitic violence, they are banding together now stronger than ever to stand up against it. “This moment is where we need to come together and show there is no place for hate,” said Galindo-Elvira, whose immediate response to the shooting included contacting local police. “One of the first things we did was reach out to local law enforcement to make sure local Jewish synagogues were protected and safe,” he said. The Anti-Defamation League is a nonprofit organization that works with the Jewish community to fight anti-Semitism. Despite the tragedy in Pittsburgh, ADL representatives said they will continue to shine light on extremists and stand up for the vulnerable and marginalized in the community, Galindo-Elvira said. 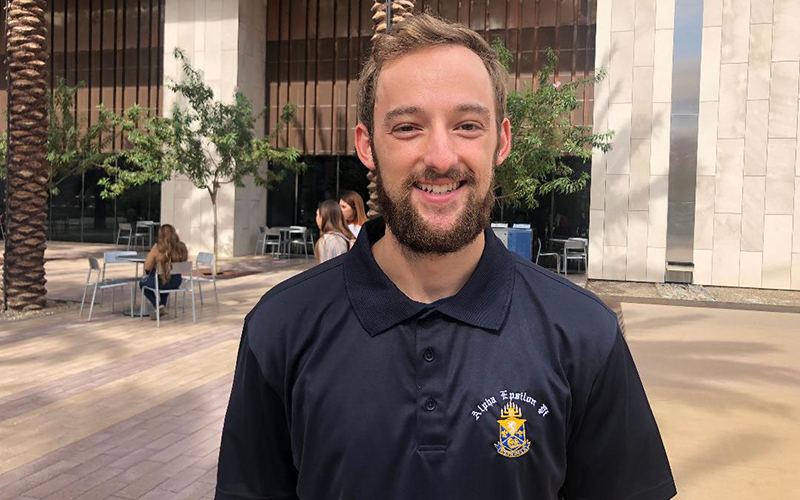 Students, including Avi Goodman, in Phoenix also reacted to the shooting, with the Jewish college fraternity at Arizona State University, Alpha Epsilon Pi, organizing a vigil for Monday evening to help those who are struggling to process the massacre. Goodman believes these acts of violence start from certain groups or people misunderstanding the Jewish community. 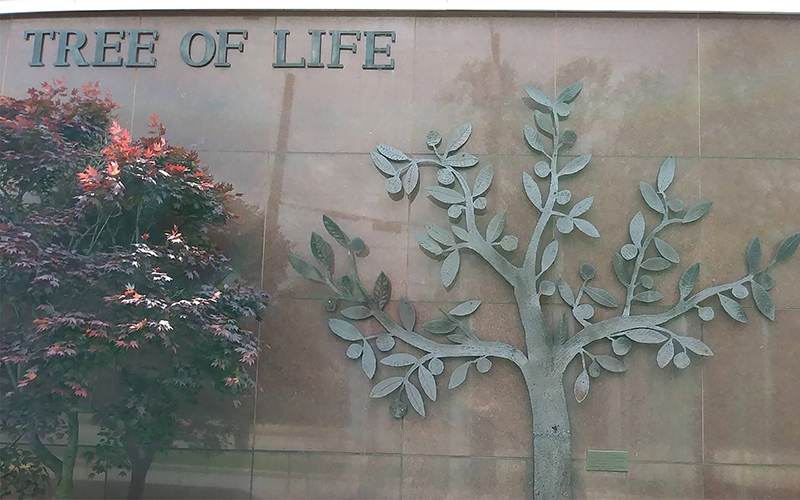 At the Chabad-Lubavitch Center, Levertov said Saturday’s events inside the Tree of Life Center should not deter people from attending synagogue or church but rather stand up – and show up. Reviewing what procedures can be made to protect the local communities is “an ongoing conversation and I know it’s with every church. Regardless of where it (shootings) happens, it becomes a conversation for everyone else,” Levertov said. Robert Bowers, 46, was arrested Saturday in connection with the shooting. He appeared Monday in federal court in Pittsburgh, where he faces 29 criminal charges. Authorities say he posted multiple anti-Semitic remarks on his social media feeds, including one on the day of the attack.